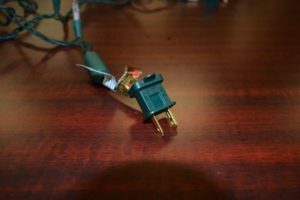 Finding strands of Christmas lights that won’t light up can be one of the most frustrating parts of decorating for the holidays. 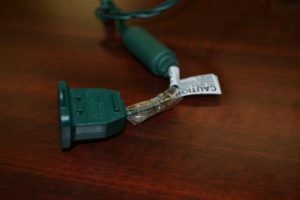 If you have a strand of LED lights that you just can’t get working again, the problem might be with the fuse. 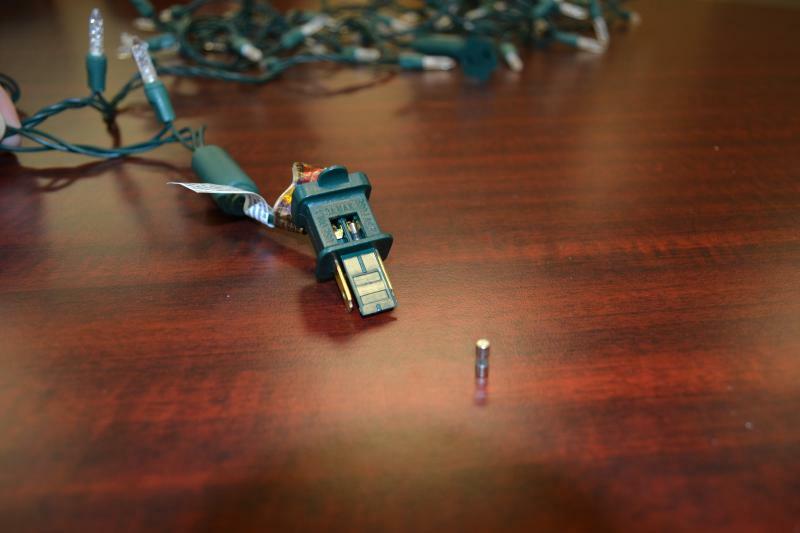 Here are 7 quick and easy steps to replacing the fuses in your LED lights and getting your holiday decorating back on track. 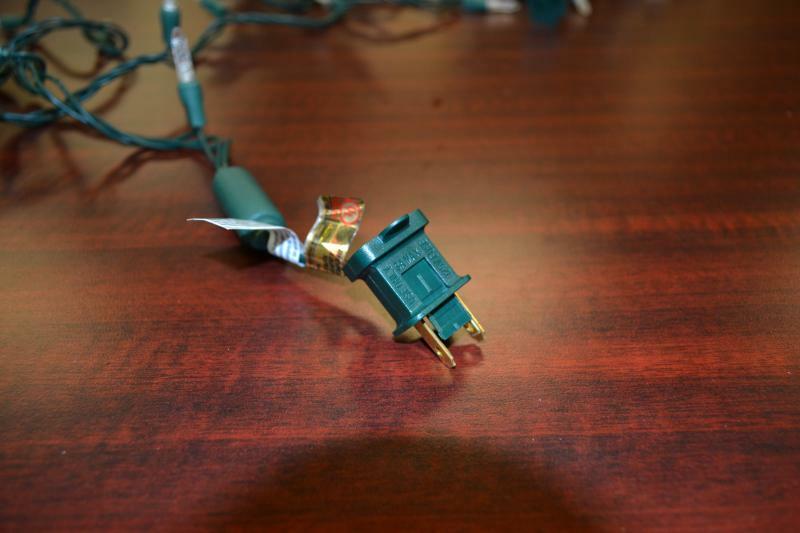 Important Note: Always unplug your Christmas lights before attempting to examine or change a fuse. 1. Find the replacement fuses attached to the female end of your light strand. 2. The fuse compartment will then be on the male end of your light strand. Take the male end of the strand and press down with your fingernail or a flat screwdriver, pushing forward towards the prongs. 3. The top will slide open revealing two fuses. 4. Remove both fuses. 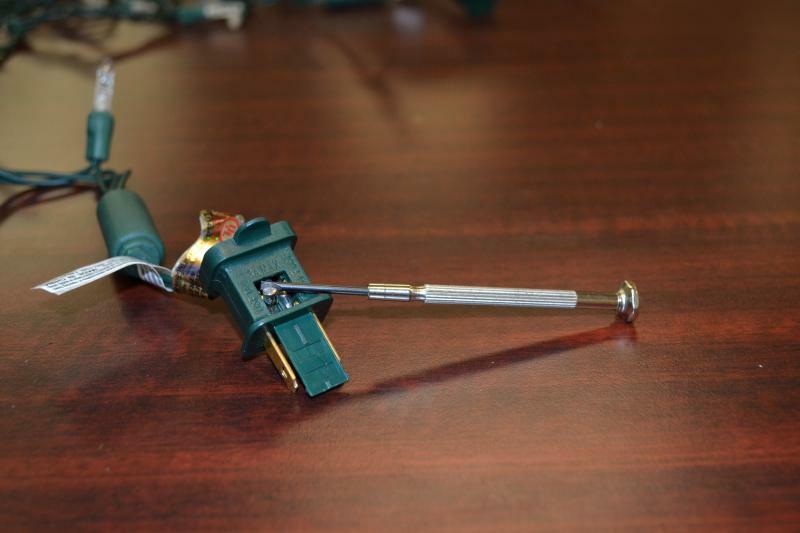 The fuses may just gently fall into your hand, if not, you should try gently tapping the plug against your hand. If that doesn’t work, you may need to carefully pry them out using a small screwdriver. 5. Insert the new fuses that were found in Step 1. 6. Slide the little fuse compartment door closed. 7. You are now ready to enjoy your light strand once again. Once you have all of you strands working, you can resume your holiday decorating. 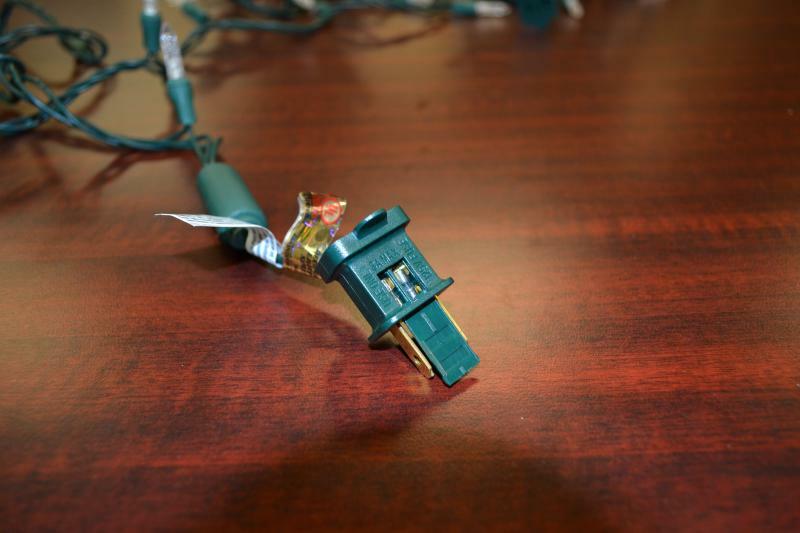 Another decorating issue that people often run into is, how many lights do you need for a tree? 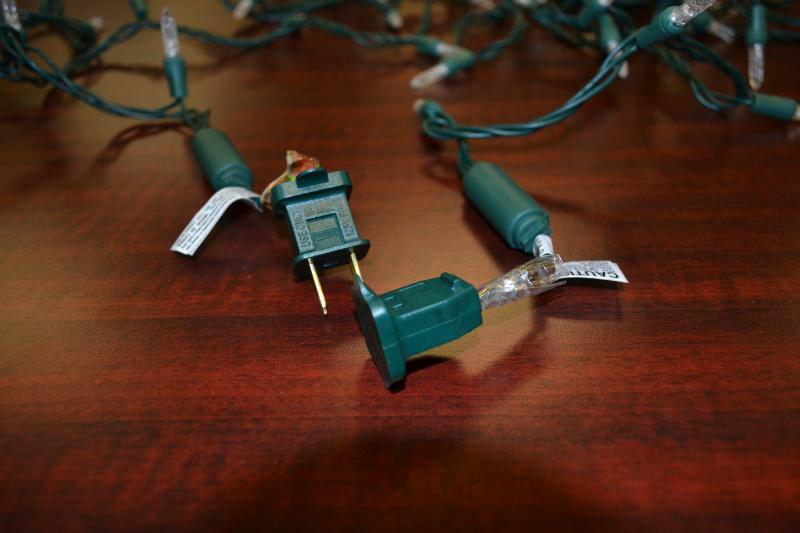 Holiday LEDs has created a guide to help you solve this problem and get your tree looking its best. Start by measuring the height of your tree. You want to measure from the top point of the tree all the way down to the base, ignoring the height of the trunk. Then take that number and use the following chart to figure out how many lights your Christmas tree needs. M5 lights are the mini lights you may be familiar with. G12 bulbs are raspberry shaped. 5MM (or rice) lights are small but shine brightly at a wide angle. C6 bulbs are strawberry shaped. C7 and C9 bulbs have the traditional shape you might have grown up with—larger than the strawberry-shaped C6, with the C9 the largest of all. Now that you have your light strands working and you know what size/shape and how many you need for your tree, you’re ready to decorate!